This 6.8 acre parcel has 600′ of frontage on a gravel road. 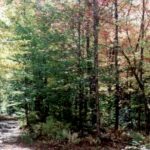 Prime woods are a mixture of birch, pine, hemlock, beech, and scattered cedar. The ground is level and dry, and slopes slightly downward near the rear boundary of the lot. Sibley Pond is just down the road with easy public access for boating, swimming, and fishing! Located on a private, quiet road. 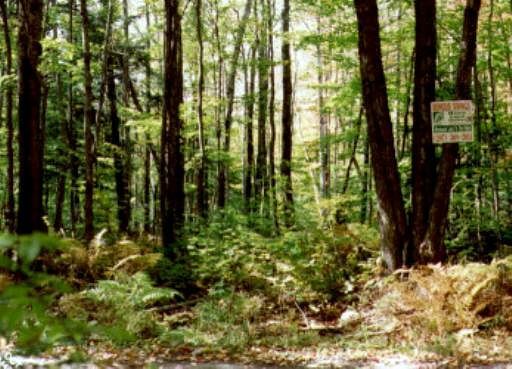 Located in Pittsfield in Somerset County - Calling all hunters, boaters and fishermen. This is prime land where deer, partridge, pheasant, and moose roam free. At the end of the street, a five-minute drive from your lot, is Sibley Pond to fish, swim and boat. 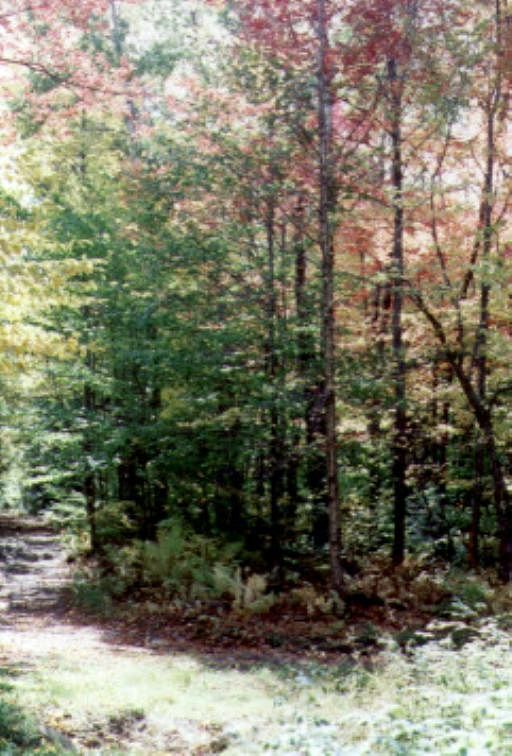 These very private parcels make great camping or year-round home sites. 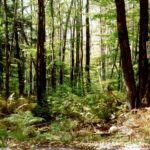 The lot is located at the end of a gravel road with easy access to Pittsfield and Bangor, and only 15 minutes to Skowhegan and Newport. There are no covenants and restrictions, giving you freedom of choice! Power and telephone are available.